Everyone wants to Get in the Ball! 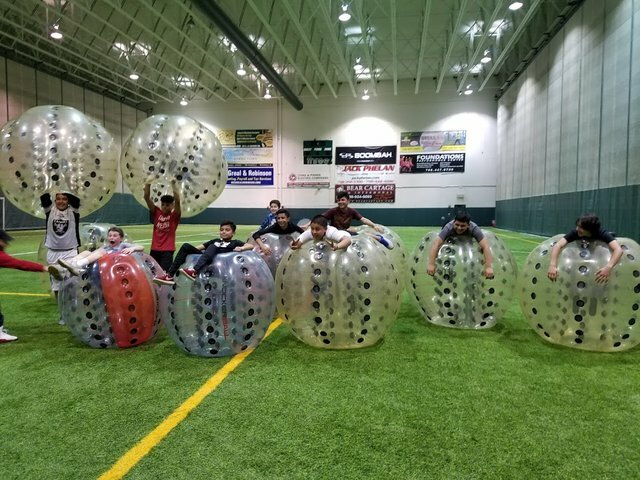 Knockerball makes fundraising easy, we offer several options and are always willing to customize as needed. No cost to the host and each guest pays on their own.